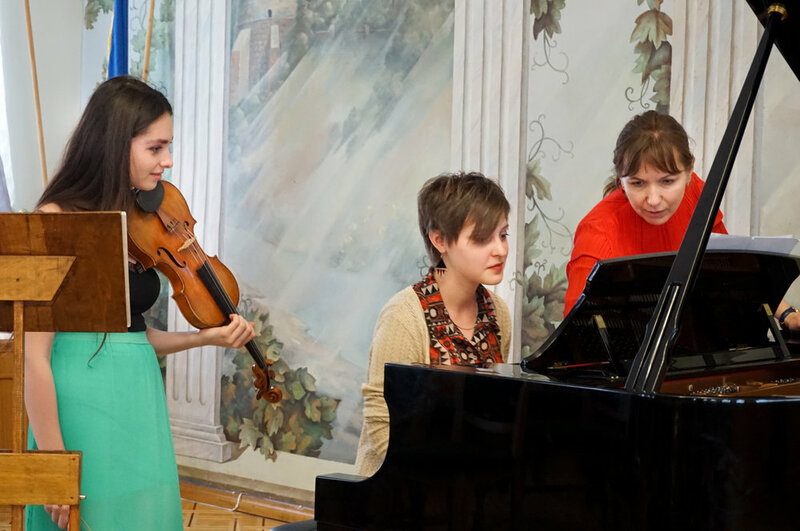 The Ostroh International Chamber Music Course is a unique opportunity for young talents to develop their musical skills, collaboration, musical leadership, and receive guidance from experienced professionals when playing in chamber ensembles. The course is held in the historical city of Ostroh (Ukraine), in the fantastic premises of the oldest academic institution in Eastern Europe, the National University of Ostroh Academy. The location, a gem of western Ukraine, is sure to help inspire creativity. 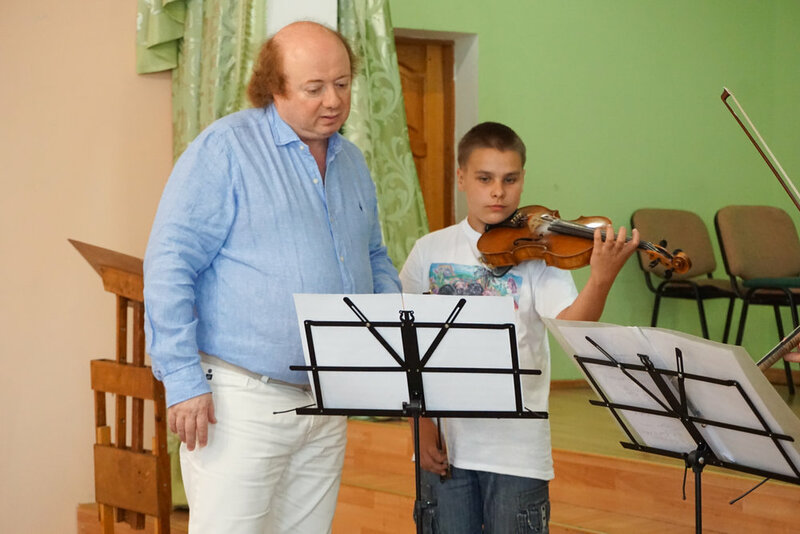 Find out about the Ostroh International Chamber Music Course: course dates, tuition fees, etc. 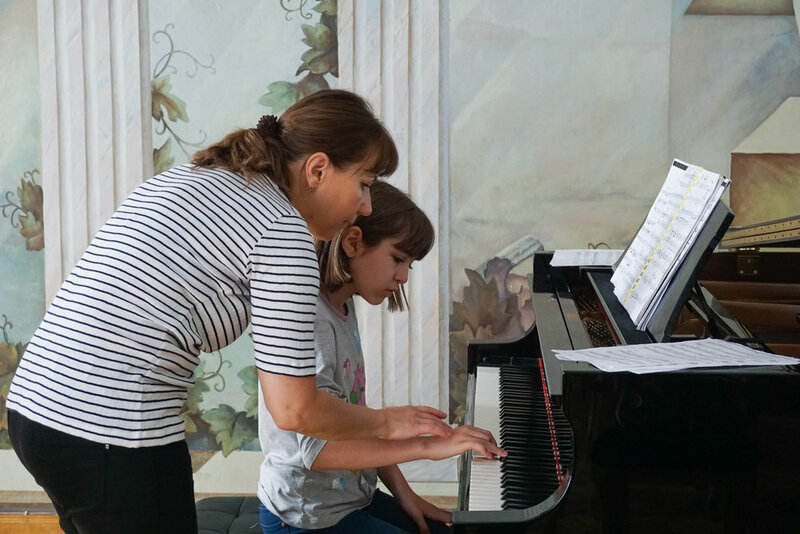 Apply to the Summer 2019 Ostroh International Chamber Music Course.